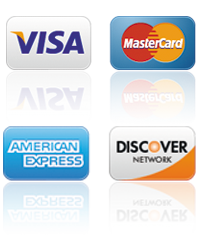 So, where will you find a competent automotive locksmith to take good care of your vehicle lock & keys? 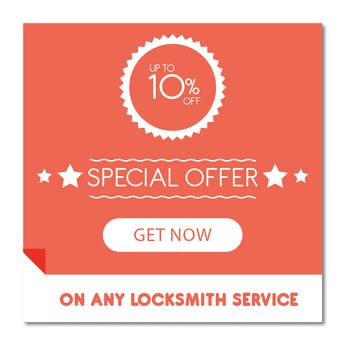 Push your worries aside; if you live in Bloomfield, NJ area, Bloomfield Locksmith Store can help. Our team is trained, has relevant experience and is highly-skilled at resolving automotive locksmithing concerns. We’re often buzzed in by frantic clients who’ve been inadvertently locked out of their vehicles. 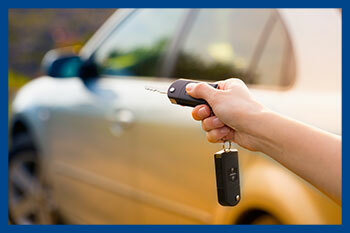 Lost keys or malfunctioning locks can render your vehicle inaccessible. If your vehicle is safely parked in your garage, the situation could be tackled at ease and in its own time. But what if you end up locked out in a deserted location in the middle of nowhere? Such situations demand immediate assistance from a trained automotive locksmith – and that’s where we can help you. Our 24/7 mobile operations across Bloomfield, NJ area enable us to get anywhere, at anytime, even if you’re stuck in the middle of the road. Our experts have worked with a huge range of vehicle locks, and be it the latest sedan or a conventional car, we can get through your locks and open them up quickly.